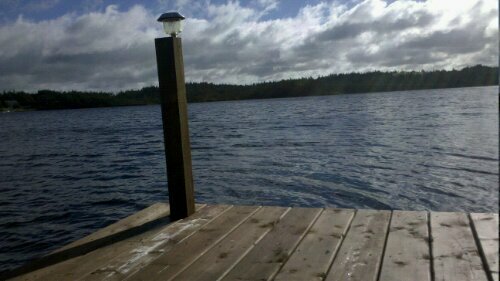 Posted on October 3, 2010 by Virginia Posted in 2010, Bull Pond, Family, NL	. I have never tried meditating but I would really like to. I have the perfect spot(s) to do it! I loved this blog entry and I especially love the photo you added. What a peaceful looking place. I do miss being on the water. We have a river here but it’s not very deep at this point, although it gets much larger downland!